There have been sub-sized harp mics on the market for years. 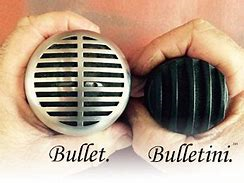 However our favorite vintage elements – Shure CM and CR’s, Shure, Astatic and Brush crystals – don’t fit shells much smaller than the traditional “JT30-size” bullets. In order to produce smaller mics, builders resort to using small, inferior elements. Their sound just doesn’t measure up. Bulletini is different. Bulletini uses The Heumann Elementtm. The Heumann Element is a brand new high impedance dynamic element developed specifically for harp players. It is in fact the ONLY element ever developed specifically for harp. It is made from a modern vocal mic element to which I make both mechanical and electrical modifications. It has big, fat tone with plenty of bass. Ronnie Shellist says it reminds him of a vintage Ceramic element but with more output. So far it makes every small amp it has been tested with, including Kalamazoo, Memphis Mini and the Harp Train 10 sound better than anything else I know. 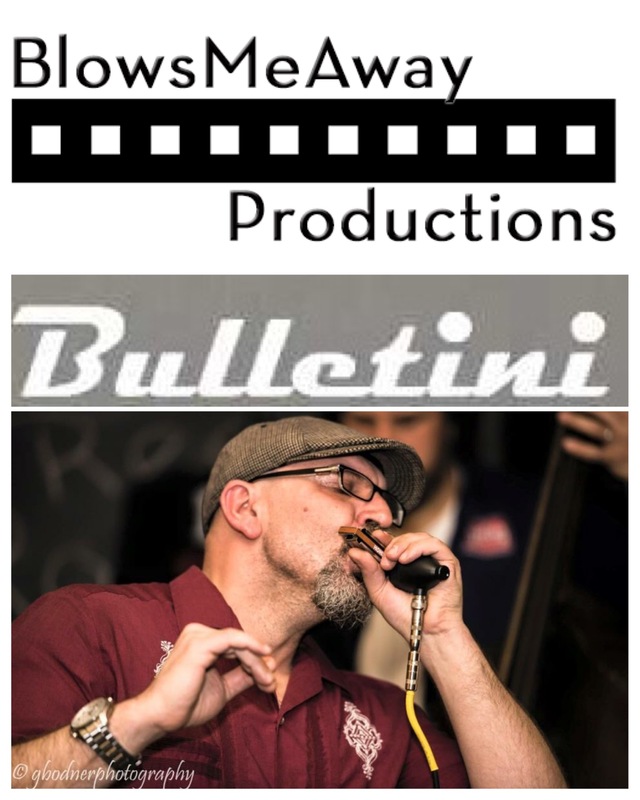 The Bulletini helps beginning and intermediate players sound better, but pros like it too. Just ask Billy Branch, Jon Gindick, Adam Gussow, Deak Harp, Aki Kumar, JJ Milteau, Darrell Nulisch, Charlie Musselwhite, Mickey Raphael, Andy Santana, Ronnie Shellist, Hank Shreve… the list is growing! Click Here To Learn More About The Bulletini Microphone and Other Products From BlowsMeAway Productions!